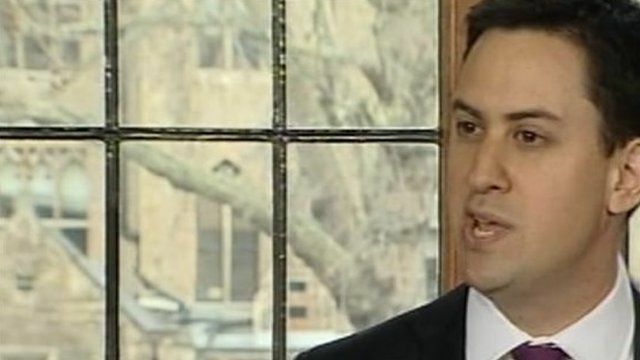 The Labour leader, Ed Miliband, has held his first monthly news conference since becoming leader. He appealed to Liberal Democrats who are unhappy with the coalition government to work with the Labour party. Mr Miliband said the Lib Dems were being used by the Conservatives to justify their economic agenda.